Spring Towing & Recovery is a full service towing company. We offer a plethora of services for light, medium and heavy duty vehicles. Our offerings are not limited to non commercial towing. We are able to tackle the most complex and dangerous heavy duty towing in the field. Realizing how dangerous such services as winch outs and decking and undecking can be, we only send our most seasoned veterans on heavy duty jobs. Life is full of surprises. When life gifts you a piñata filled with flat tires, failed batteries, a broken axel and empty gas tank, contact us. Our 24 hour roadside assistance is the perfect present. We are the premiere Spring, TX towing service. Our A+ rating with the Better Business Bureau speaks for itself. You will be impressed with our level of professionalism, technologically advanced fleet and expert tow operators. It takes several months to become proficient in this field. Each of our drivers has at least five years experience in the industry. We are licensed, bonded and insured to perform towing services within the state of Texas. You can rest assured that your vehicle is in good hands. Whether you have a vehicle designed for land or sea, we’ve got you covered. 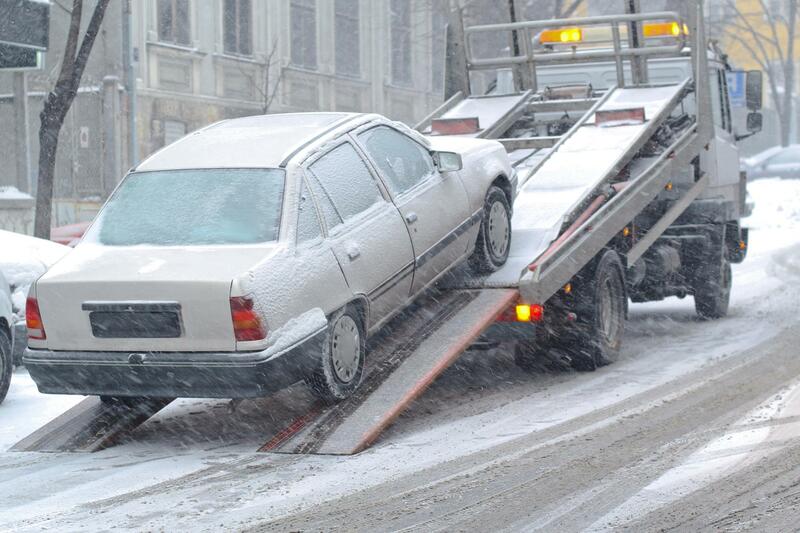 In addition to all the services we offer, long distance towing is available upon request. For a complete list of services, contact us today.